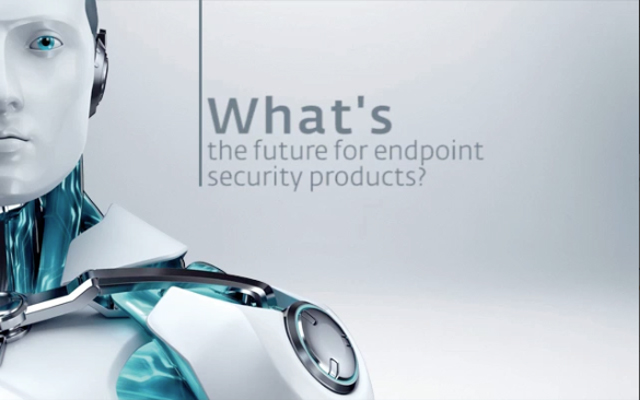 What is the future for Endpoint Security Products? Antimalware Updates from the Experts: Endpoint security products evolved from signature based back in 1980-2000 through HIPS, web reputation, device control to cloud computing and SaaS. What do you think is next? Title: What is the future for Endpoint Security Products?